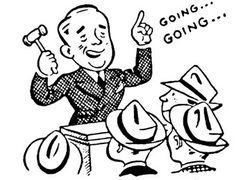 Auction items can be a huge fundraiser for charities. 2014 is our second annual "Skate for the Cure" and we are very excited about the potential this event has to raise awareness about ALD and support the establishment of newborn screening programs for rare childhood diseases. Momentum is building around the event and now is the time to join in the fun. 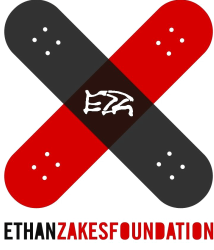 100% of proceeds from all donated items will go towards the Zakes Foundation a 501 (c)(3) charitable foundation. To donate items for the auction, please download the procurement form. Thank you for your generous support.